Keep exorcism, grudges and paranormal activities aside. 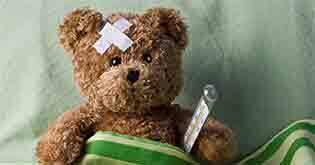 The biggest horror for an adult today is buying an adequate health insurance! 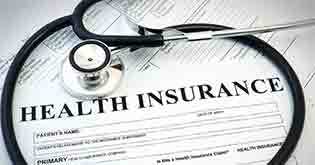 Read this article to find out how top-ups can boost your health insurance cover. Despite the indifference most people carry towards health insurance, it is at the time of a medical emergency that your alarm bells go off and you realize its worth. You curse yourself for not having bought a policy already. Well, you have our deepest sympathies. Because now, for the policy you plan to buy, you need to account your pre-existing disease aka the said medical emergency and thus pay more premium. But what could be more frustrating is having a policy that doesn't serve its purpose of covering sufficiently. Maybe you were thrifty in your choice of taking a timely policy a few years ago. It’s not your fault that escalating costs have made your policy almost insignificant. It’s not a lost cause yet! For that, we have a solution – Health cover top-ups! 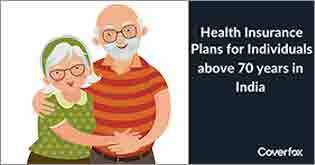 What is a Top-Up Plan in Health Insurance? Let's just say, a top-up plan is like a spare health policy that comes to help when you’ve exhausted your existing policy. While your regular policy will take care of your medical expenses until your declared coverage limit, once your sum assured is exhausted this top-up plan comes to the rescue. It covers the balance pending cost incurred reached by the threshold of the regular base policy . 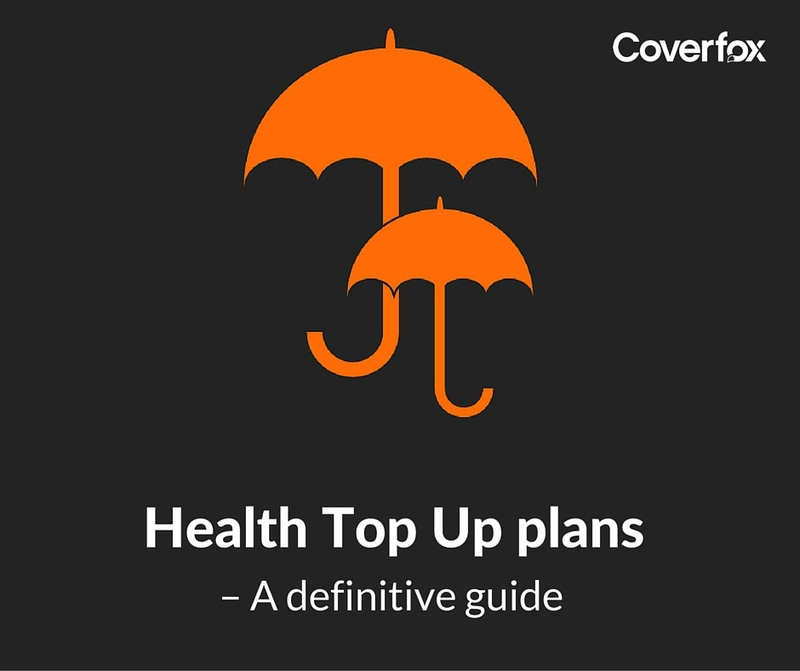 Buying a top-up plan will make sense when you want to increase your coverage without having to pay as much as the premium you’re paying now, additionally. It is like having a stepney to your existing health insurance plan. However, it does not make sense to buy a spare tyre if you do not have a car in the first place i.e. 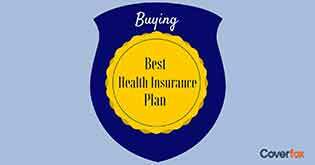 why buy a top-up plan if you do not have a health insurance plan in the first place. They both go hand in hand. Let us suppose you have a cover of Rs. 5 lakhs. And having realized that it isn't sufficient, you want to enhance your policy by another 5 lakhs. Buying another policy for 5 lakhs is going to mean you have to pay approximately Rs.6000 more as the premium. Even if you were going to upgrade your policy by the same amount of cover, your premium is still going to go up. This is where a top-up makes sense. Because you could just top-up your policy with the same amount of cover and yet pay only Rs. 2000 more approximately. The thing with a top-up plan is that they have a high deductible limit. You need to use up your entire sum insured of your health plan or pay the deductible amount on a single hospitalization bill before you can use the top-up. Therefore, it would only make sense to have this limit as high as your sum insured itself. For instance, if you were to choose a top-up plan of Rs 10 lakhs, your threshold limit could be Rs. 5 lakhs. This means that the policy benefit of Rs. 5 lakhs will kick in once you've incurred a hospitalization cost of Rs 5 lakhs with your base policy or at least have made the payment for it out of your own pocket. So, even if it's not compulsory to have a health insurance to buy a top-up, it is pointless to take a top-up plan unless you have a health cover that equals at least the deductible/threshold limit of the top-up plan. Top-up plans usually have high deductibles. Check as to how many people you can cover under your top-up. Some plans may not allow you to cover your parents and you may just be heading for disappointment! A top-up plan covers only one-time hospitalization. Your hospital bill needs to exceed your base policy’s sum assured limit for you to use your top-up. Say your top-up plan's limit is Rs 4 lakhs and you had two hospitalizations costing 3 and 3.5 lakhs individually. You would not be able to use your top-up plan. Similarly, if you were to use a family floater and two members drew up bills of Rs. 3 and Rs. 3.5 lakhs separately, the top-up cannot be used. In addition to this, the single hospitalization clause also needs to be clarified. If a relapse happens within 45 days of discharge, it would be treated as a single hospitalization. Any time beyond that is treated as a new bout. And the deductible has to be crossed for every single illness for the top-up benefit to kick-in. As you go higher up on the deductible, your top-up plan gets cheaper. But the idea behind a top-up plan is to bridge the gap between your base policy and the cost you incurred. 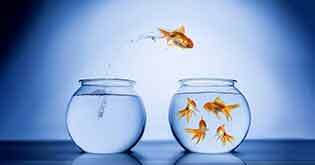 So, don’t look to duplicate your base policy by choosing your plan based on exclusions or policy features that may already be covered originally in the base plan itself. The idea is just to enhance your sum assured coverage at a reasonable cost. 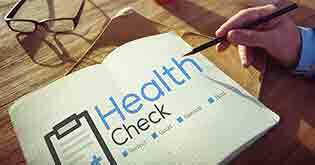 Most importantly, understand the declared criteria by the plan for a single illness. It is mandatory that you clear up ahead, before choosing the plan, whether you’re paying a per-claim deductible or an overall deductible. Keeping pace with an upbeat top-up plan! Make sure you do not confuse health top-ups with riders like hospital cash, critical illness insurance and personal accident insurance. Your top-up plan is nothing but an indemnity plan providing you with the same features and behaving like your regular health policy. The only differentiation would be the high deductible you pay towards the top-up that will automatically enhance your sum assured, basically something you may not be able to do for that cost with your regular policy.